Happy to let you know that we, InPlayer, have our first European broadcaster – DK4 live and running. 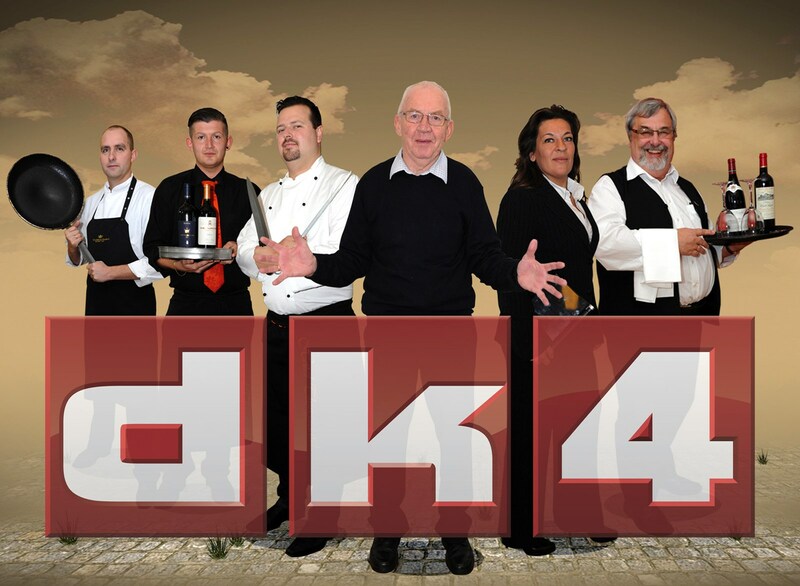 At their website you get all that you’re missing on your tv – for DK4 is the TV, where over 95% of all programs are Danish. You will find food programs with, for example, Mik Schack. You will find travel programs, fishing programs and hunting programs. On DK4 you can watch music programs with the country’s best artists, and programs about literature, getting old and archaeology. Even more, you will experience all the best schlagers from near and far, standard and Latin dance – as well as a whole lot more if you visit DK4’s Website. It is nationwide and reaches approximately 2 million Danish households. This means that DK4 has one of the country’s biggest publications. In other words, they are Denmark’s Danish TV channel.